Have you been driving yourself crazy trying to get rid of the junk in or around your house? Or maybe you have just a few things in bags or boxes and would just like to see them disappear. JUSTJUNK Gananoque is here to do all the heavy lifting! For the JUSTJUNK Gananoque junk removal team, no junk pickup is too large! 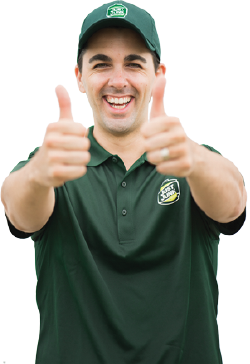 Our green clad, fully trained and insured gentlemen will do all the lifting, loading and junk disposal in Gananoque for you! But what about the prices? Well, we’ve got you covered for that too! For every junk removal in Gananoque, there is generally at least one item that can be donated or recycled. 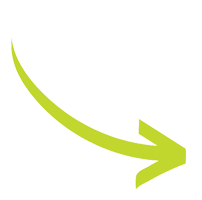 We currently divert up to 60% of all junk removals in Gananoque and we want to make that number higher! If you have items for a local charity or for recycling, please let us know before we begin the junk hauling so we can load the truck appropriately! With our same or next day availability, booking your junk disposal in Gananoque is as fast as watching us do all the work! 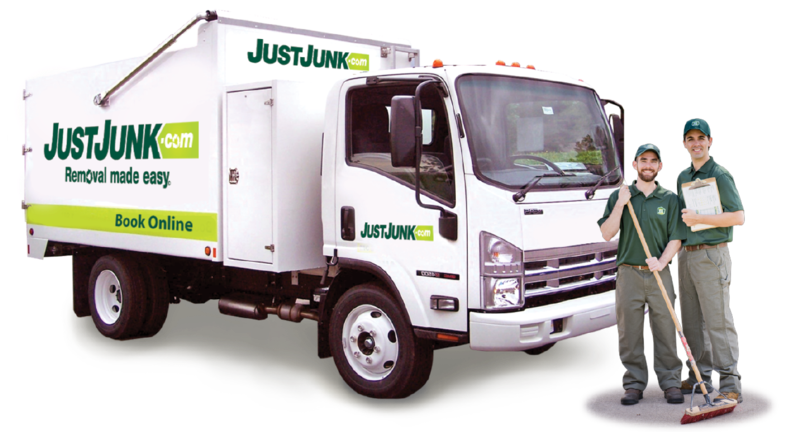 Book online or call one of our friendly JUSTJUNK service professionals today at 1-888-586-5888. Very friendly staff. Quick, efficient and professional. I am very happy with the service I received and will recommend to everyone. Scott and Mike did a great job! Keep it up Just Junk. Love the convenience of you doing all the labour. Love that you sort and dispose of the items. Fabulous service. Fast, efficient! I am one extremely delighted customer! Another wonderful experience with Mike Dan and the Boss!.. so fast friendly and caring... looking forward to the next visit! The guys were friendly, prompt and fast getting everything loaded. We anticipated that there might be difficulty moving a couch that we had, but they made it look easy! We will use your service again! Very friendly service. Answered all of our questions and were very truthful. Look forward to having all the junk just gone! Fantastic -- from being able to book online, to timely arrival... and best of all, having all of my junk gone, knowing that some of it will be recycled and donated, and not all end up in a landfill. Worth every penny! They were courteous and efficient. I would use this service again in the future. What a great experience! Fast, friendly, affordable. Mike and Dan were great. Thank you. Absolutely incredible service! Both of your reps were extremely professional, helpful and super quick. I would definitely recommend your business to ALL of my military friends...and we move often!!! :) Thank you!